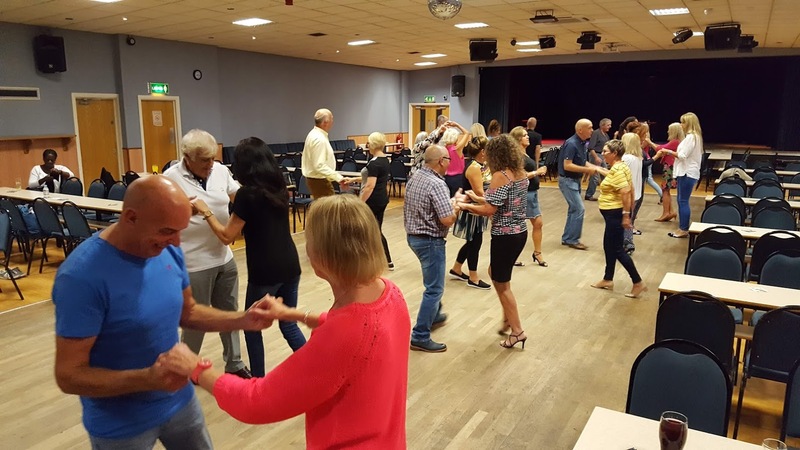 Check out our weekly dance classes in Llanelli, Neath, Swansea & Whitland. 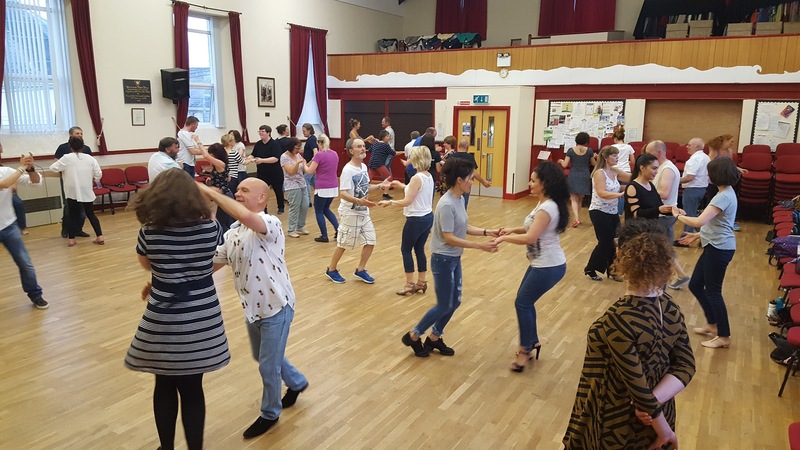 If you have never danced Salsa before please book on to one of our Beginner Courses. Otherwise we look forward to seeing you in class. 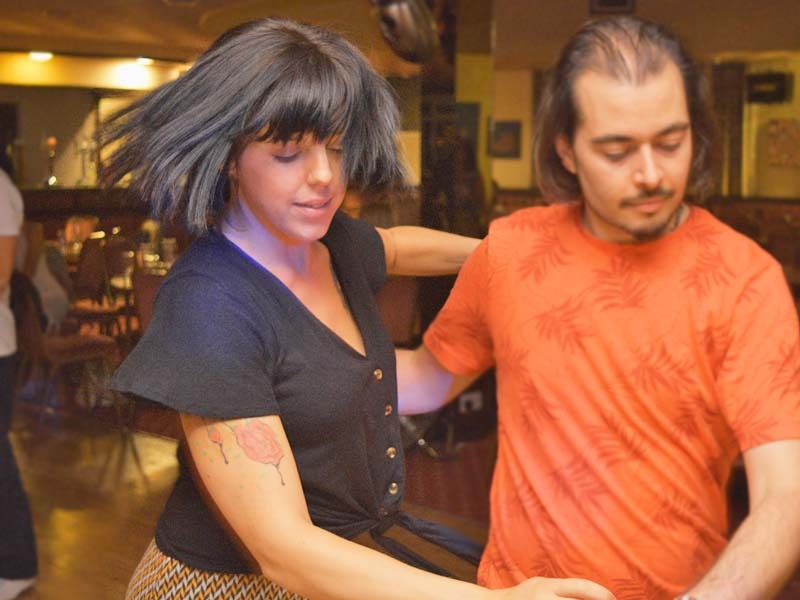 The 9.15pm class will rotate every 8 weeks between Bachata or Kizomba, and will be taught in a progressive way. We have a wide age range of students attending our classes. 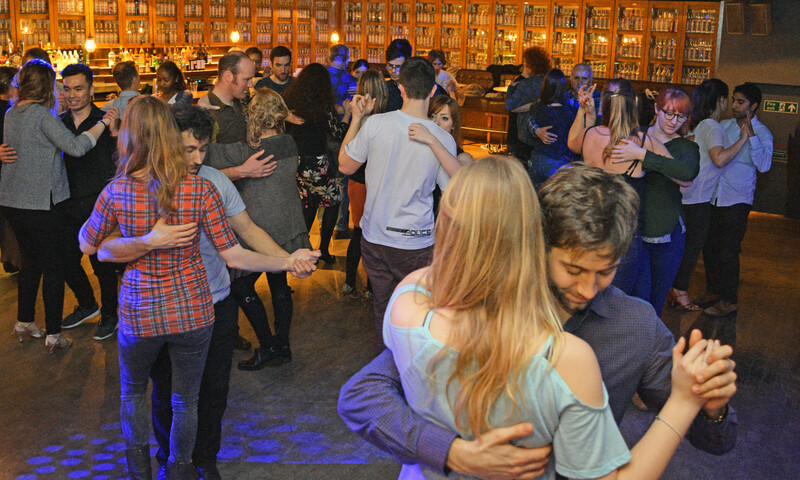 The 9.15pm class will rotate every 8 weeks between Kizomba or Bachata, and will be taught in a progressive way. 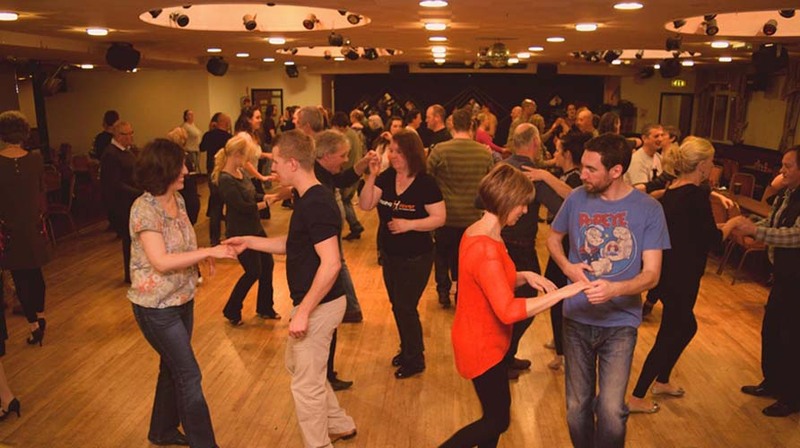 £7 for 1 class or £9 for both classes. 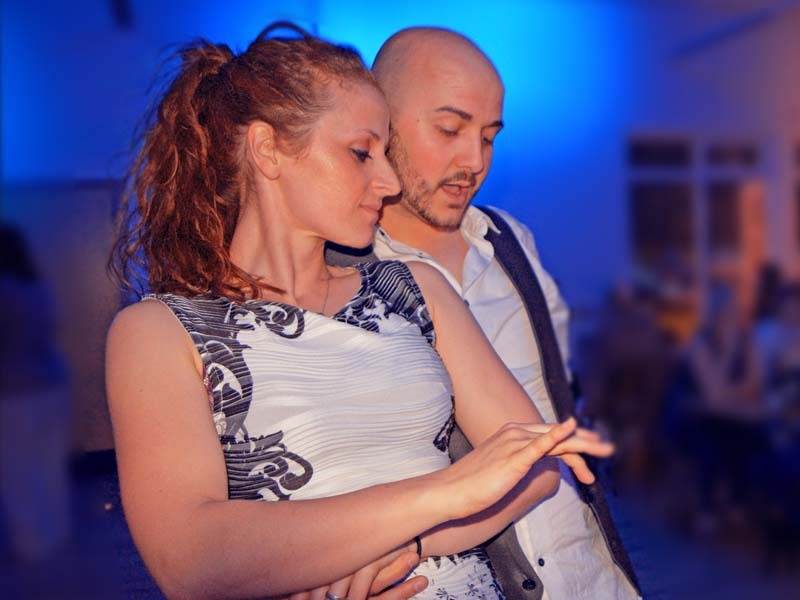 Professional instructors to teach you everything you need to know to get you on your dancing journey.